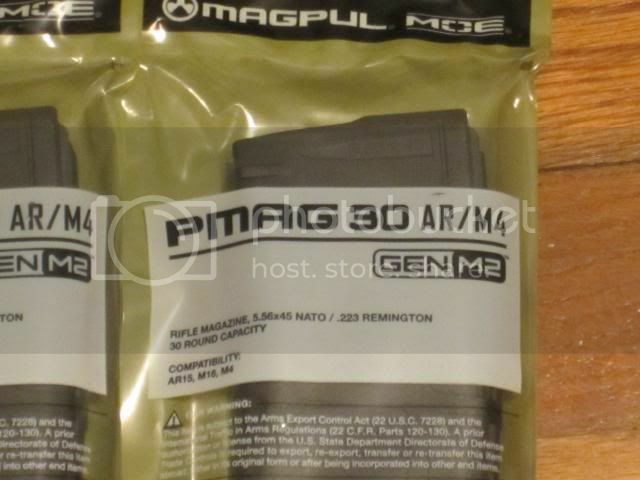 [ARCHIVED THREAD] - (10) Magpul Gen2 MOE Pmags. Black and New in Wrapper - $235 shipped. I have brand new in wrapper black Pmags for sale. Gen2 MOE, non window. $235 shipped. Paypal gift or USPS money order.